Castres' Rory Kockott and Marc-Antoine Rallier have both been cited for foul play following their 13-12 win over Munster on Saturday. 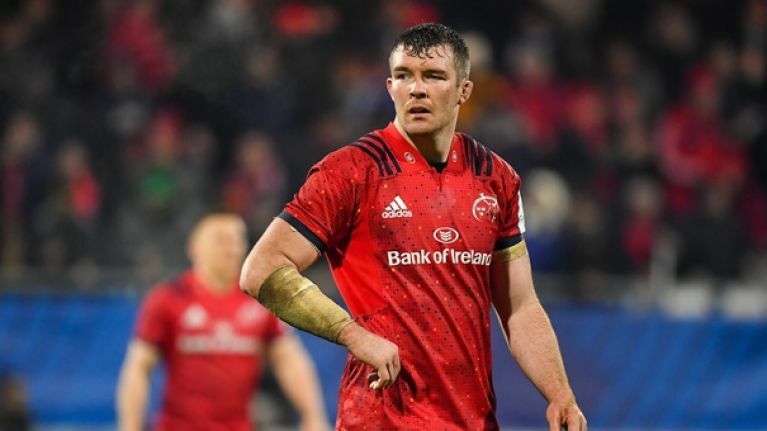 Rallier is alleged to have tackled Munster flanker Peter O’Mahony dangerously in the 69th minute of the match in contravention of Law 9.13 (Dangerous tackling) while Kockott is alleged to have made contact with the eye and/or eye area of Munster openside Chris Cloete in the 21st minute of the match in contravention of Law 9.12 (Contact with the eye). The pair were cited by Citing Commissioner, Chris Catling with Kockott facing a low end entry suspension of 12 weeks a mid-range entry of 18 weeks and a top end of 24 to 208 weeks, while Rallier faces a low end of two weeks, a mid-range of six weeks and a top end suspension of 10 to 52 weeks. Both players will face an independent Disciplinary Committee for hearing which will take place in Paris on Wednesday. Munster ultimately lost the game due to a number of missed kicks, as well as missed opportunities to elect for a kick at goal, but former Ireland winger Andrew Trimble said that it would have been such a tough decision for Munster head coach Johann van Graan to make between fly-halves Joey Carbery and JJ Hanrahan. Trimble agreed it was tough on JJ Hanrahan, dropping to the bench after his man of the match performance last weekend, but he can see why the fresh Carbery was given the 10 jersey and the kicking duties.  "Captain Hindsight again, but not a great game for someone of Joey's outhalf style to play, whereas JJ - because he has been playing a lot for Munster recently - he is used to those sort of conditions," Trimble said on the latest episode of House of Rugby. "He's played a lot of games this season and is an experienced player, at 26. You can further make the argument that he could have started but it's such a tough decision. "If Joey had gone and kicked that penalty before half-time for Munster... they took a quick tap when they could have taken the three points that (ultimately) would have won them the game. They'll look back on that and they'll be their worst critics."